When you’re with someone you love, you want to spend all of your time with them. If you and your significant other are both geeks, sometimes a fancy dinner doesn’t always satisfy your inner nerd. 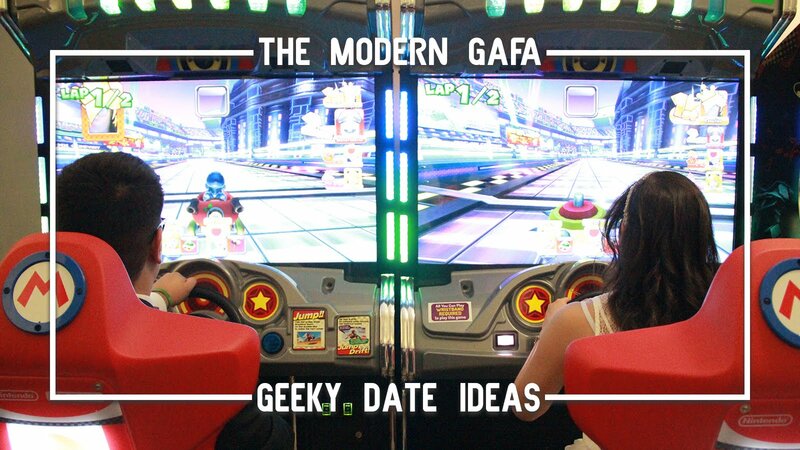 So if you and your special someone want to go out a date that’s a bit geekier than what you’re used to, here are some geeky date ideas. Grab your Player Two and snuggle up on the couch with a great multiplayer game. Co-op games work best, but nothing beats winning a Mario Kart race against someone you love. Feel free to substitute a console and controller for a tabletop board game. Pick up a cookbook from a fandom you both love and whip up a few courses. Can’t cook? Grab some pre-made cookie dough and buy a few geeky cookie cutters! You could also order out geekyish food you don’t eat regularly, like sushi for an anime-inspired date night. Beyond the usual art or history museums, many cities have pop culture inspired galleries like the Rock & Roll Hall of Fame in Cleveland. Many traditional museums also have geeky themed events, like the After Dark Potterfest. While they’re not as big as they used to be, arcades are still a thing in one form or another. Some local “barcades” replace standard pool tales with pinball and Dave & Busters provides ticket redemption in a restaurant setting, but there are gems like Victory Pointe where gaming is what they do best. Pyuu pyuu! Take your better half and go back to back against the enemy! Bonus: Makes a great double date, couple vs. couple. Paintball is also an option, albeit a more painful one. Not all malls are dead. Just look at the made famous by zombies Monroeville Mall. Wander from store to store and buy whatever you’ve always wanted. Forget about the cost for one day and treat yourself right. Sing your heart out to the toon of your favorite movie soundtrack or TV theme song! As with trivia night, many venues host specially themed karaoke knights and sometimes costumes are encouraged. Yeah, these are still a thing too! Look it up, there might be one near you. This is on the pricier side but it’s definitely worth it. We went to Universal Studios for our honeymoon and it was awesome. Even smaller, local parks have geeky attractions like the Garfield ride at Kennywood. 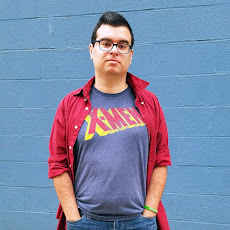 What are your geeky date ideas? Let me know in the comments below!